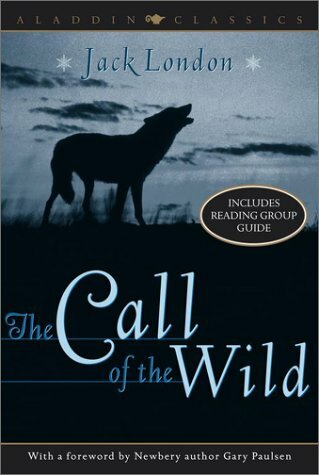 First published in 1903, The Call of the Wild is regarded as Jack London's masterpiece. Based on London's experiences as a gold prospector in the Canadian wilderness and his ideas about nature and the struggle for existence, The Call of the Wild is a tale about unbreakable spirit and the fight for survival in the frozen Alaskan Klondike. It is amazing just how engrossing a book about a dog can be. Then again, this is also a tribute to the North and a time of exploration that is long gone--Jack London could have probably written this about a human, for the detail and love he gives his lead character, a furry boy called Buck. He's half St. Bernard, half Shepherd, with a mix-in of something a little more fierce that responds to his northern experience and the title of the book.